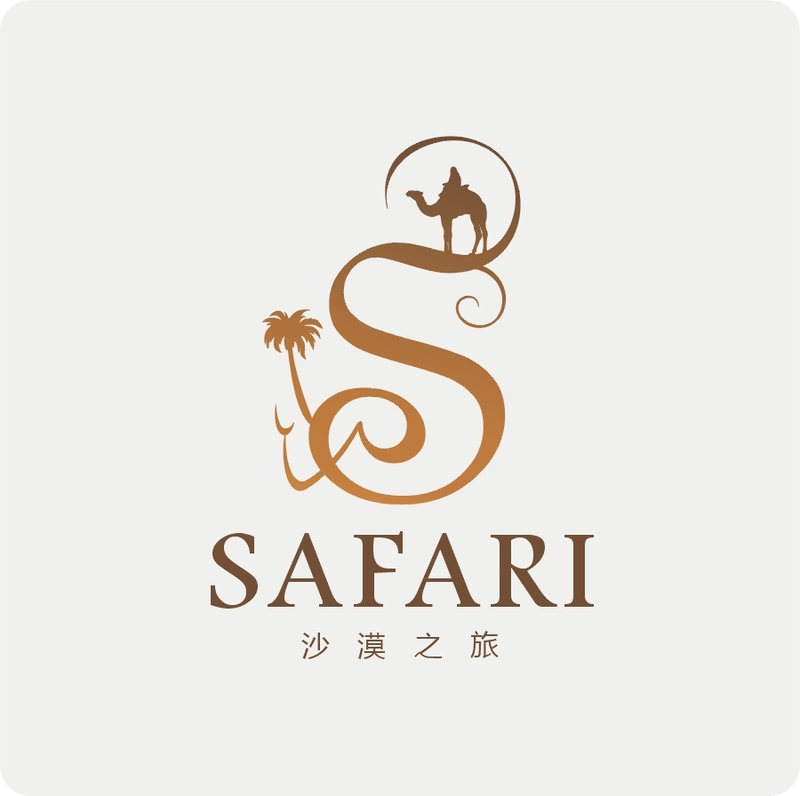 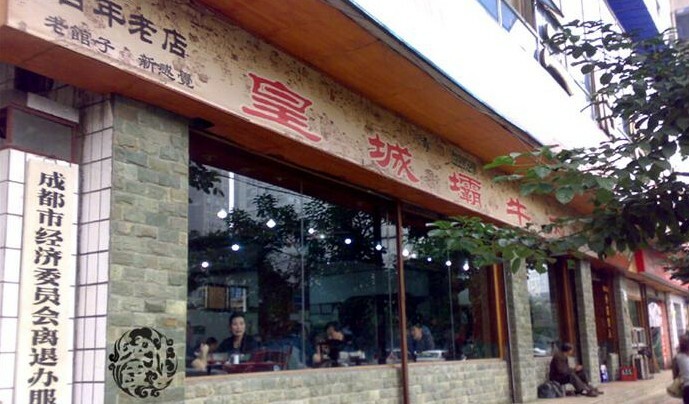 Chengdu Muslim food culture is one important part of the Sichuan cuisine culture. 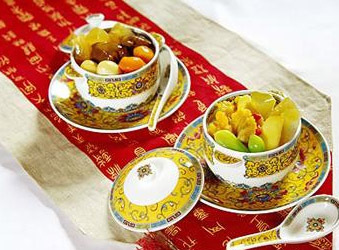 After Islam was introduced into China in Tang Dynasty, Islamic cookery combined with Sichuan traditional cookery and formed its unique style under gradual development. Chengdu Muslim food culture can be divided into two sections, dishes and snacks. 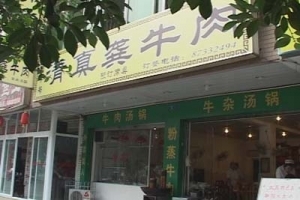 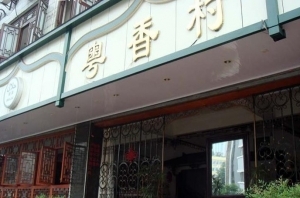 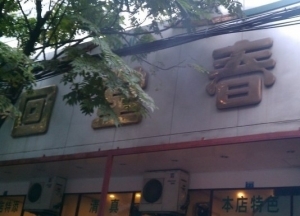 Huangchengba Muslim Beef Restaurant is a very famous Halal restaurant in Chengdu offering local Sichuan Muslim dishes. Most Chengdu Snacks were made of sticky rice. 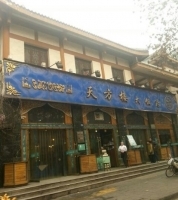 Huangchengba is the Muslim community in Chengdu, you can find all kinds of delicious Halal (Muslim) food here.